Don’t waste energy heating the outside. Our stylish, modern and practical electronic 7-day timer heaters offer efficient and intuitive heating control featuring open window detection. Our electronic 7-day timer heaters offer an extensive range of features to take your heating to the next level. 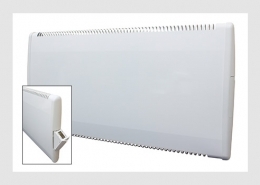 These heaters have been upgraded to incorporate 6 heating periods per day, 7 days a week and have an optional open/close window detection feature which reacts intelligently to a sudden temperature change in the area or room. When a window or door is opened, the heater recognises the sudden temperature drop and turns the heating off to save energy. 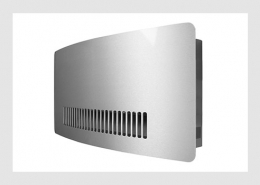 When the window or door is closed, the heater automatically detects a temperature rise and switches itself on and resumes normal operation. 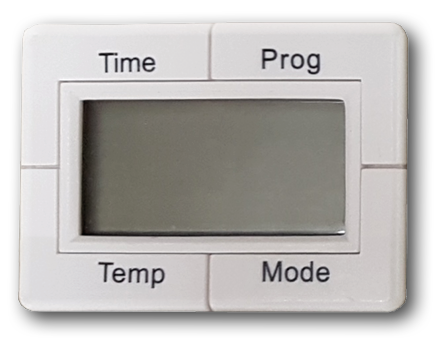 The digital control panel has an easy-to-read display and four large control buttons with audible and tactile feedback. 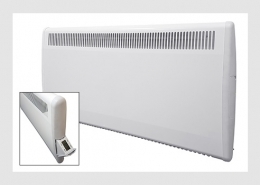 It is also easy to operate and can set comfort and setback temperatures which helps reduces the overall energy consumption. 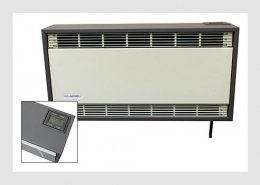 Offers a programmable 7-day timer with 6 heating periods per day. 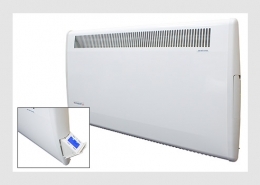 Each heating period can be set with different temperature setting. Once enabled in the setup menu, the open window detection is fully automatic and does not require any human intervention to be activated. The digital control panel is designed with an electronic lock to prevent tampering with controls. Programme, Boost, Setback and Comfort modes.